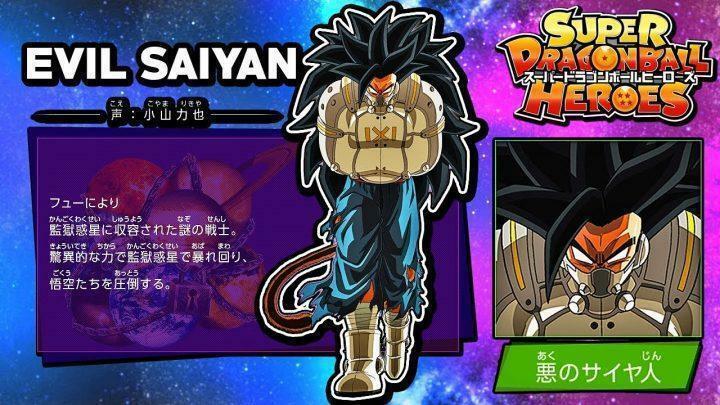 NEW EVIL SAIYAN INFORMATION! Super Dragon Ball Heroes Anime Character Bios, Info, & MORE NEWS! There has been a website update for the official Super Dragon Ball Heroes Anime website on the Universe Mission Prison Planet Arc with NEW Character Bios, Information, and the NEW Evil Saiyan Warrior!